We are pleased to provide a wide range of hospitality and uniform clothing including brands such as Denny’s, Jassz, and Bargear. 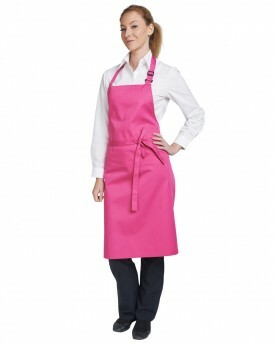 Our full range includes chefs clothing, bar and restaurant uniforms, aprons, tabards, and caps. Hospitality garments can be embellished and personalised with a printed or embroidered company logo or design, and we are happy to manufacture products to bespoke customer specifications. We have UK and offshore manufacturing operations and would be delighted to talk to you about your company requirements. Please contact us at [email protected] for further information. 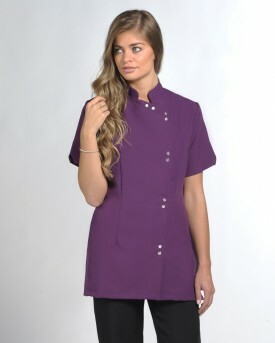 Offering great prices and fast shipping, DELF is your one-stop shop for all of your hospitality clothing needs.